Visit HERE to watch the Tower Family Foundation video that was previously released as part of the Volume 4 edition of the Climber Connection Video Series. 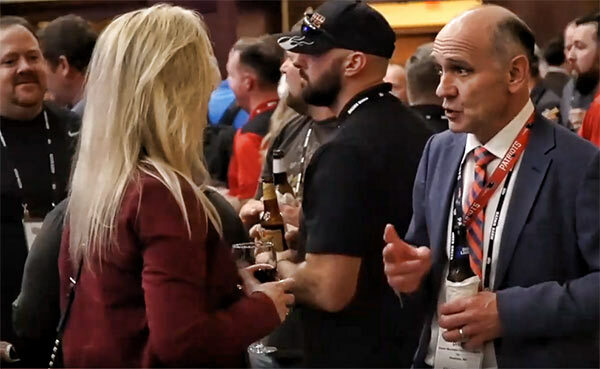 NATE UNITE 2020, the Association’s 25th Anniversary Conference, will be held February 17-20, 2020 in Raleigh, North Carolina. NATE is encouraging companies to make plans today to sponsor and exhibit today. 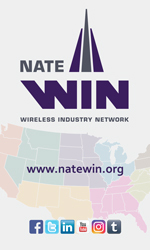 Companies interested in NATE UNITE 2020 sponsorship and exhibiting opportunities can sign up HERE.